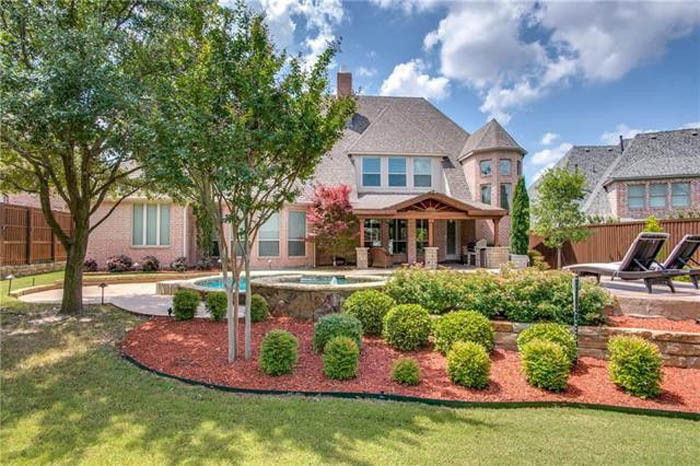 Incredible Custom Home Located on a Cul de Sac in Sought After Chapel Creek offers Impeccable Finishout and a Private Backyard Oasis! 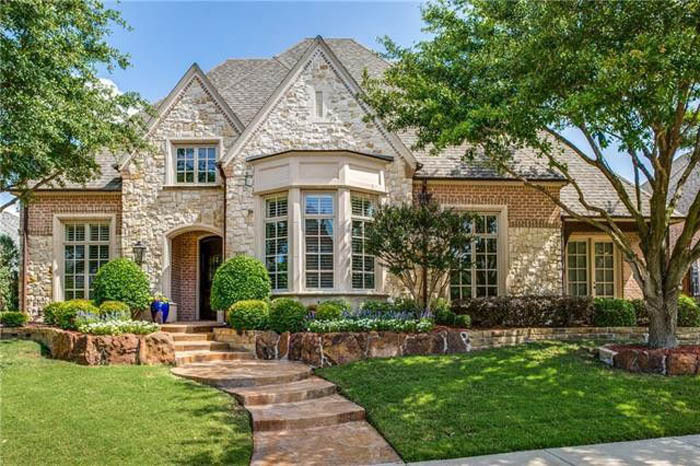 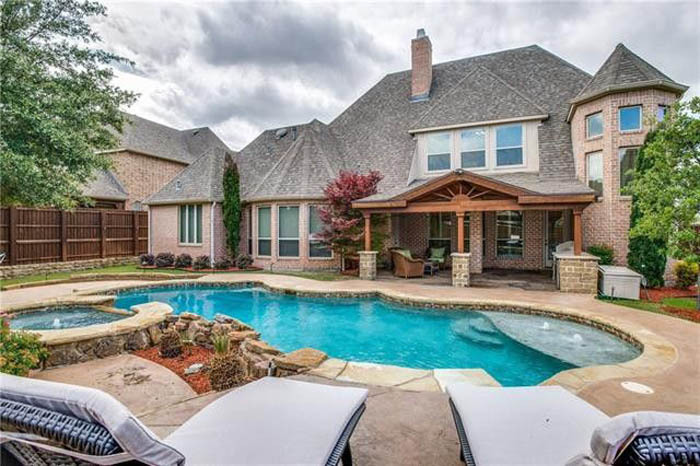 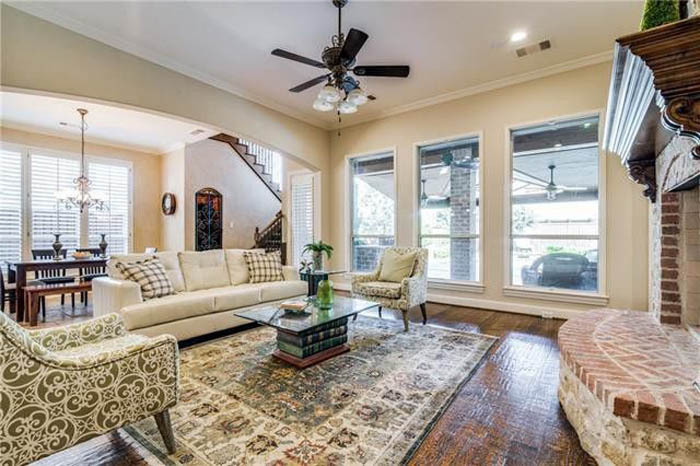 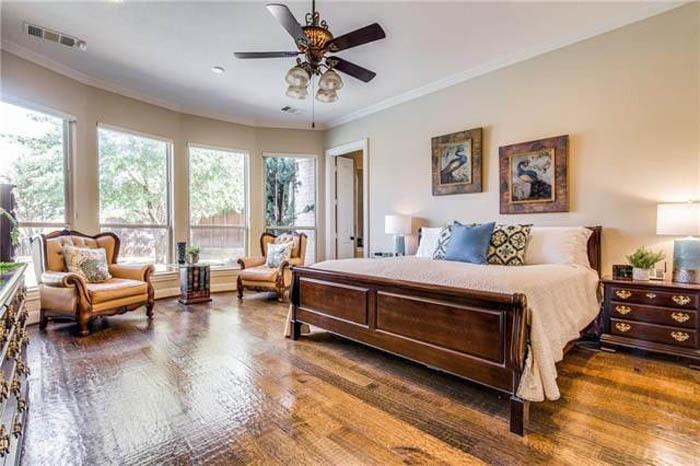 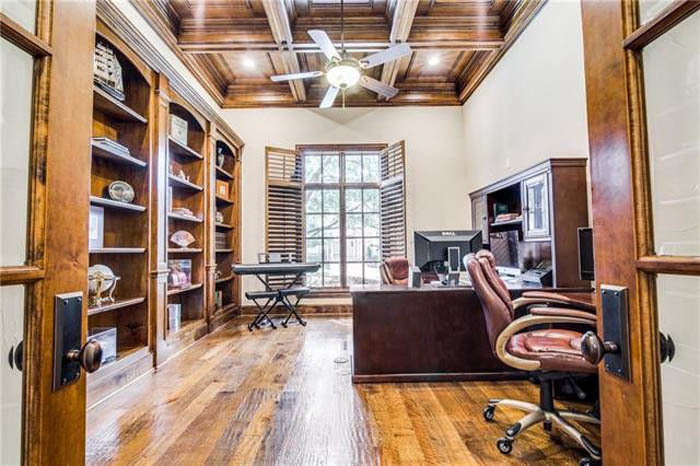 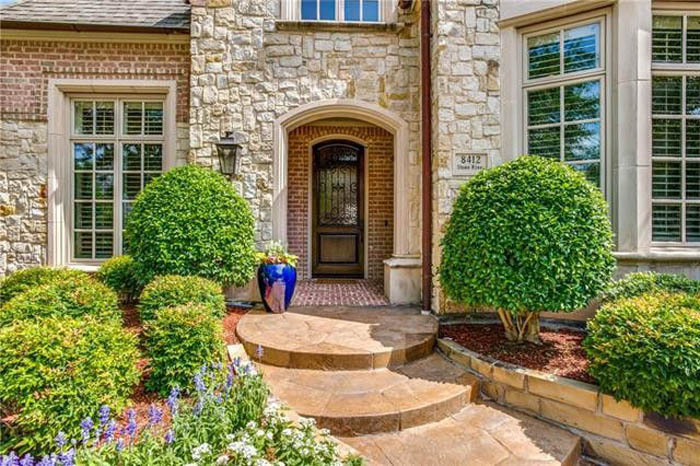 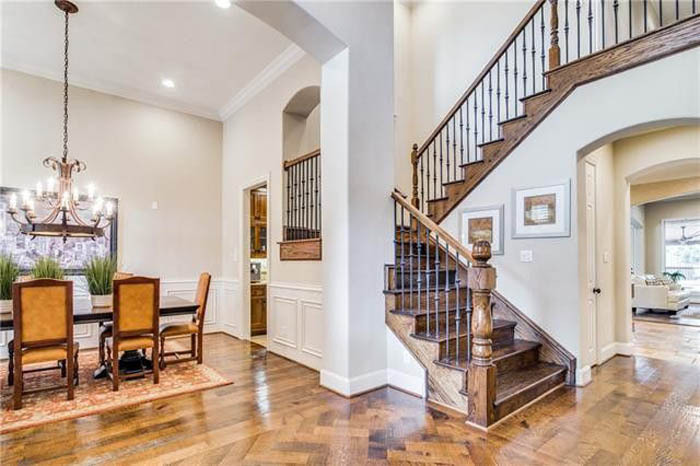 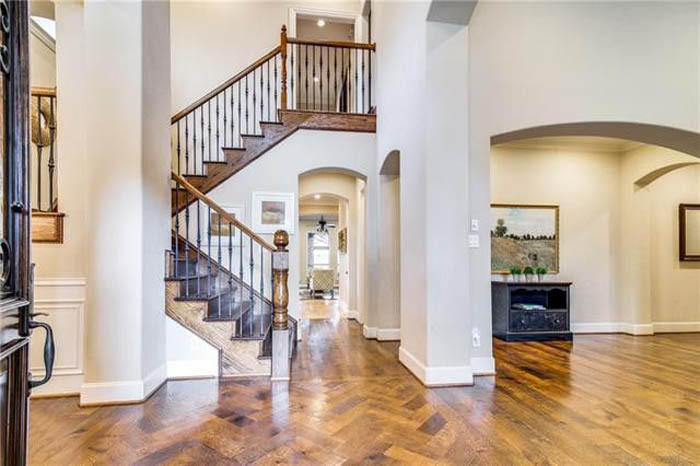 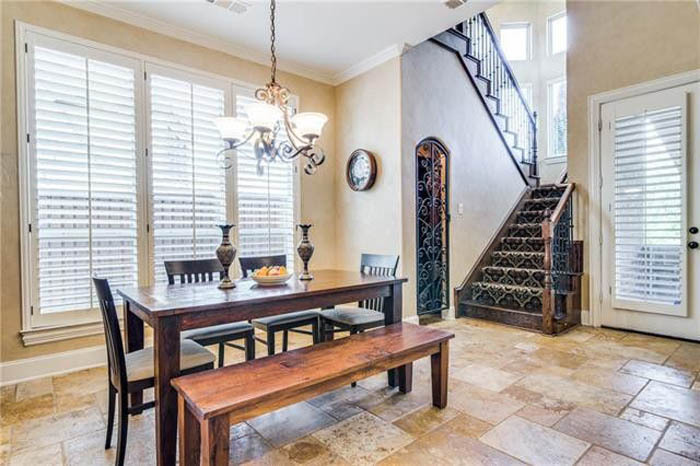 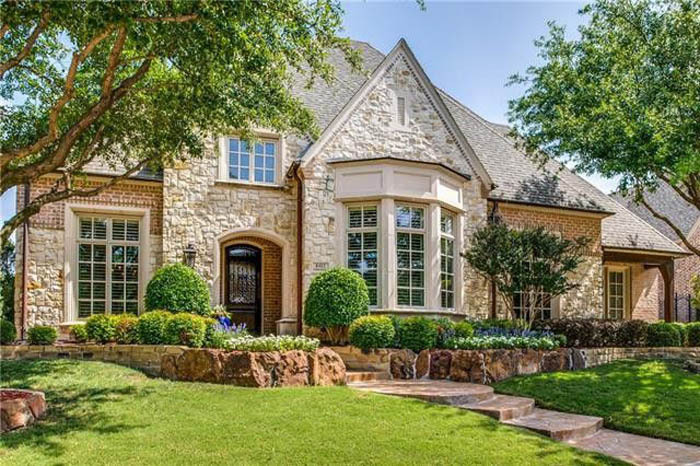 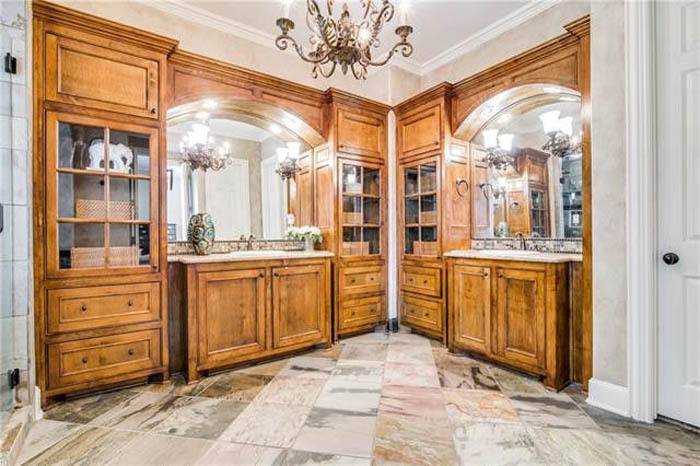 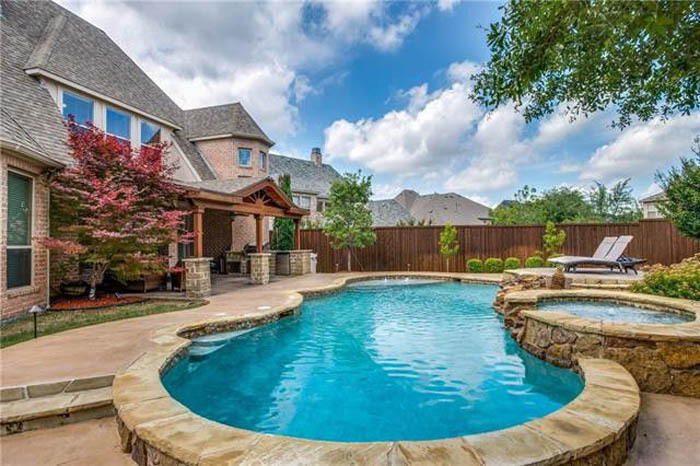 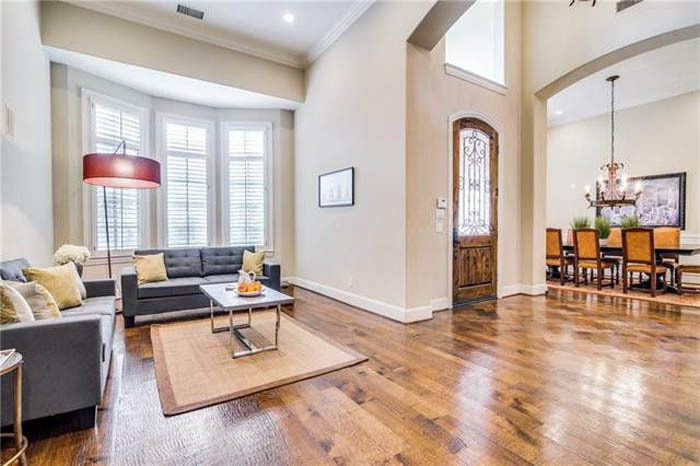 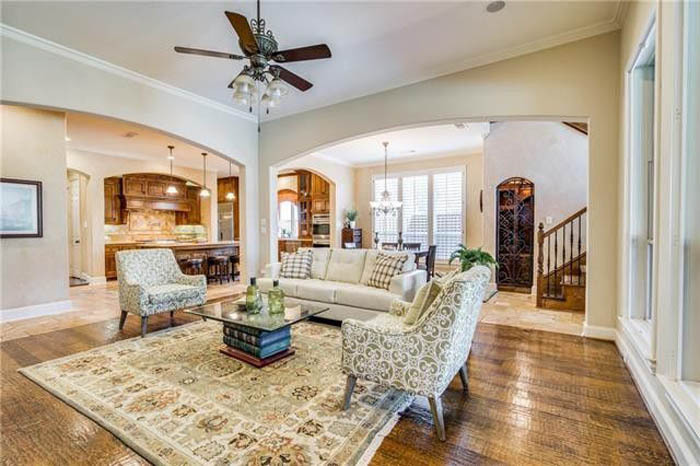 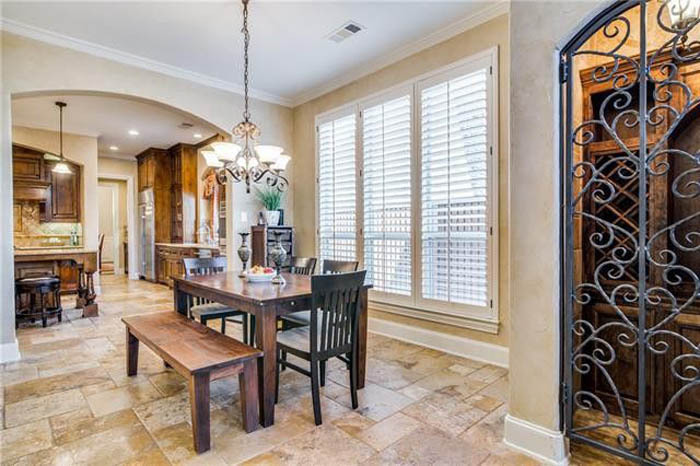 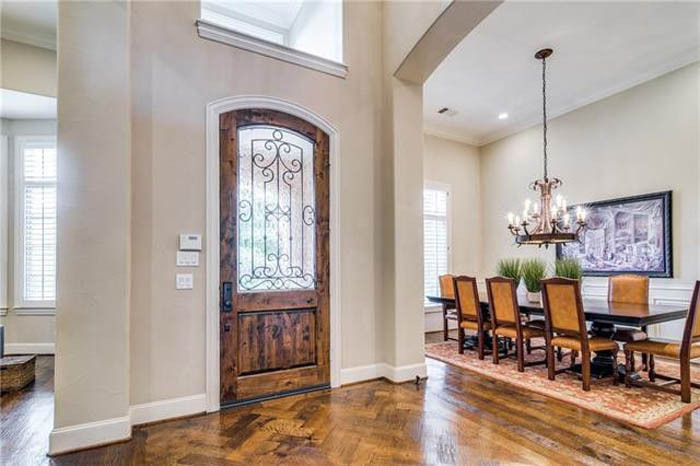 Highlights include, lushly landscaped beds, formals w adj Butler’s Pantry, study w coffered ceilings, 2nd bed w en-suite bath down, hand scraped hardwoods, soaring ceilings and more! 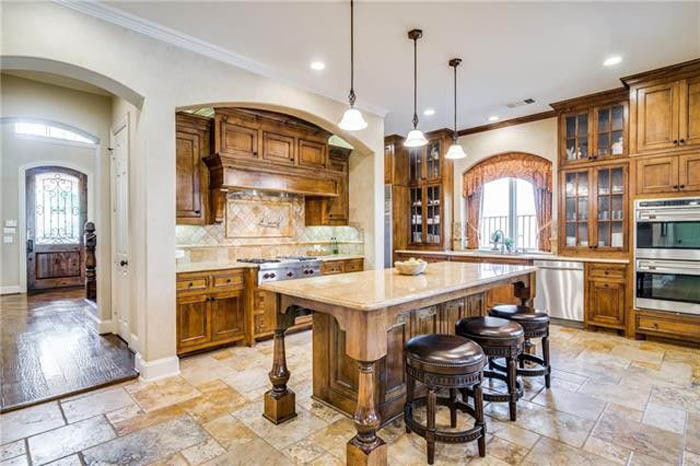 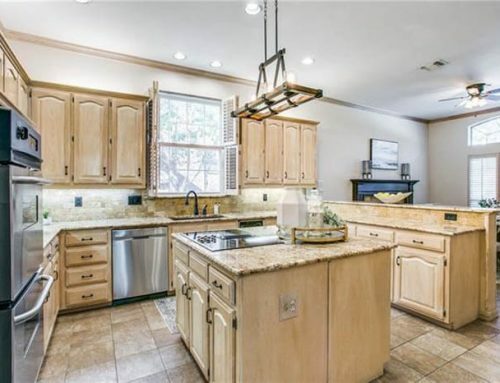 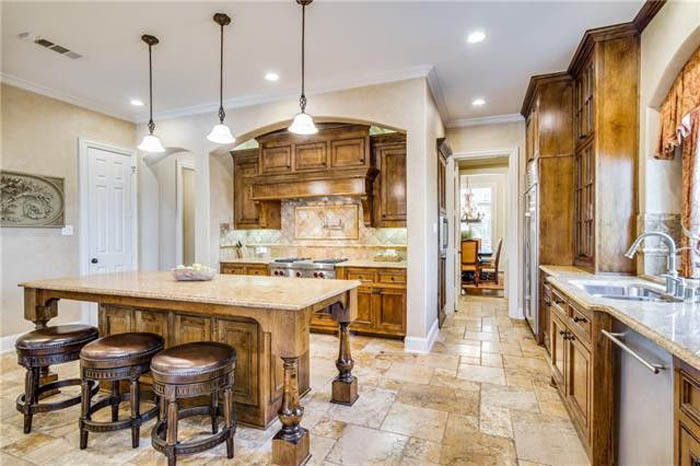 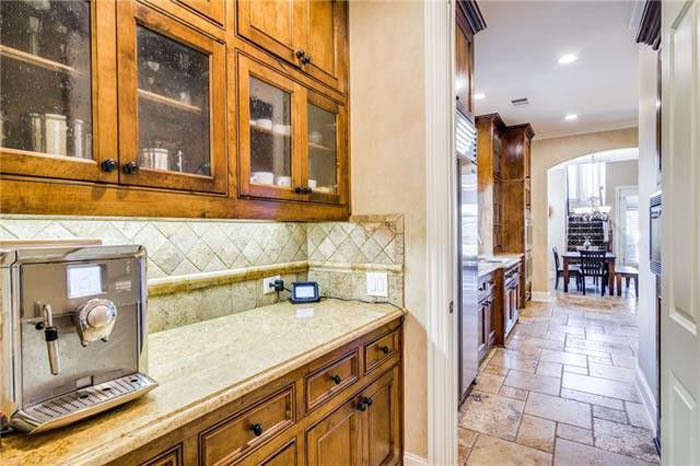 Gourmet Kitchen w granite, Sub 0, gas CT, huge island and BF area with wine room! 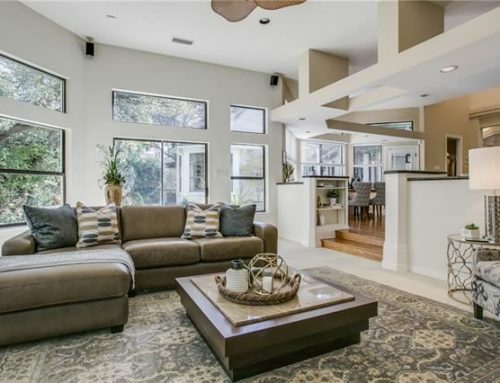 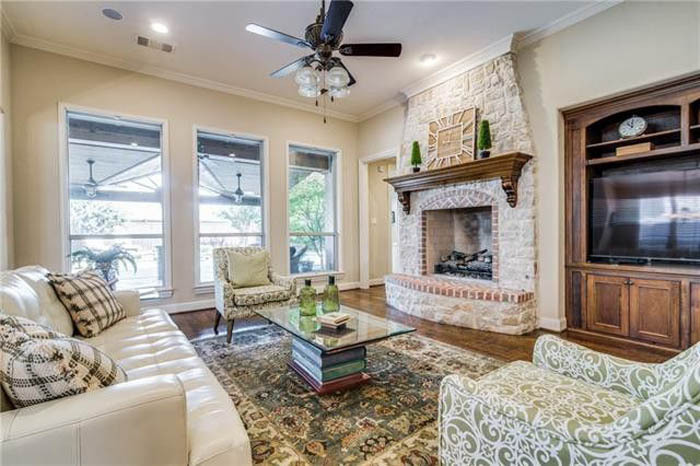 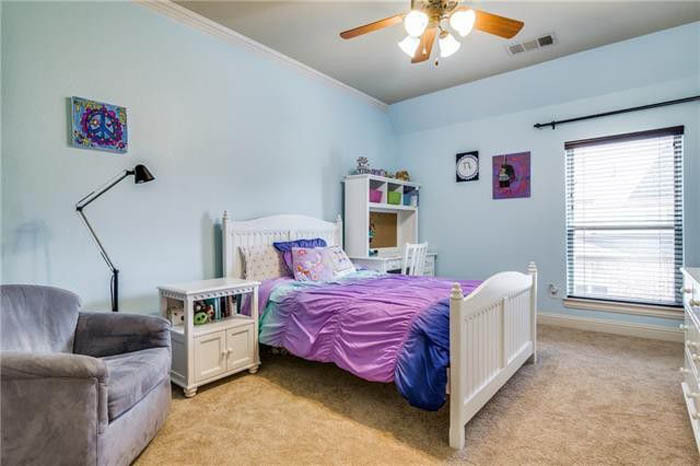 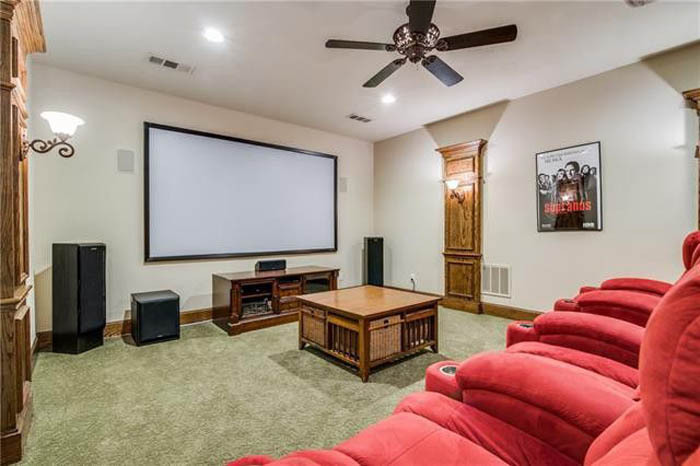 Open family room with built ins and cozy stone fireplace overlooks backyard retreat! 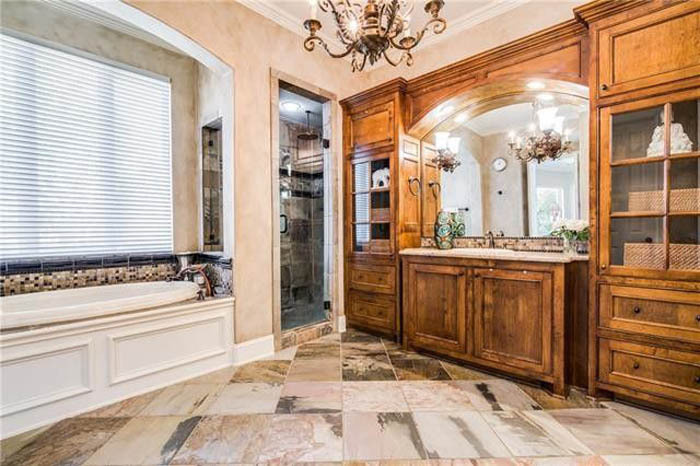 Master w luxury bath and WIC. 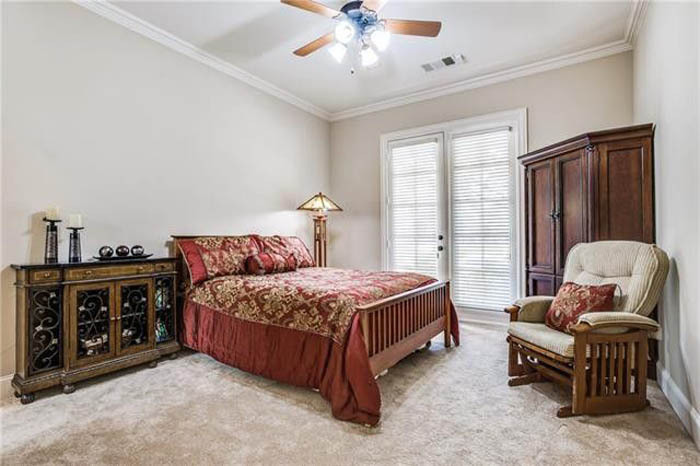 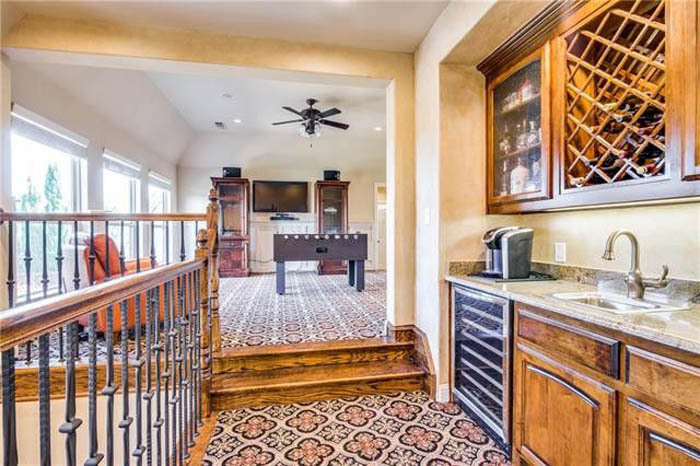 3 add beds w en-suite baths, media room and game room w full service wet bar up! 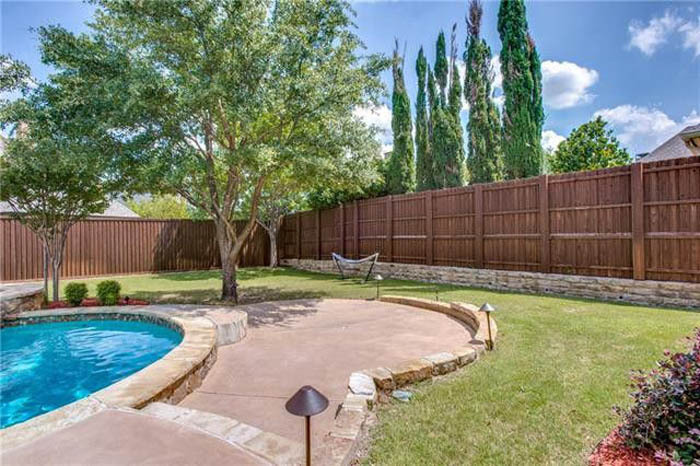 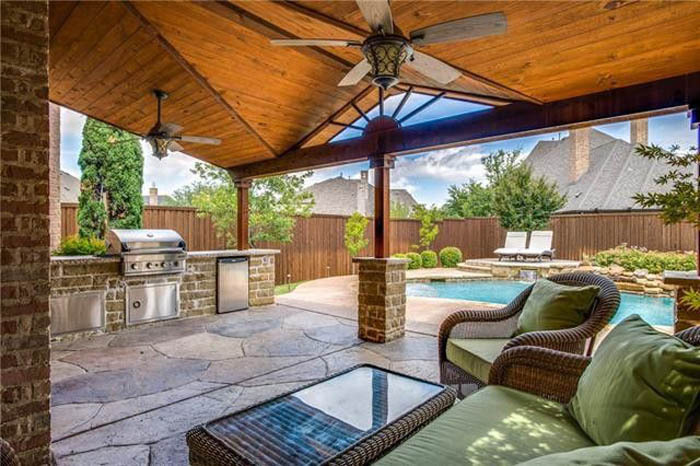 Private, resort-style backyard with pool, spa, water features, outdoor living area w built in grill, and a huge private yard!